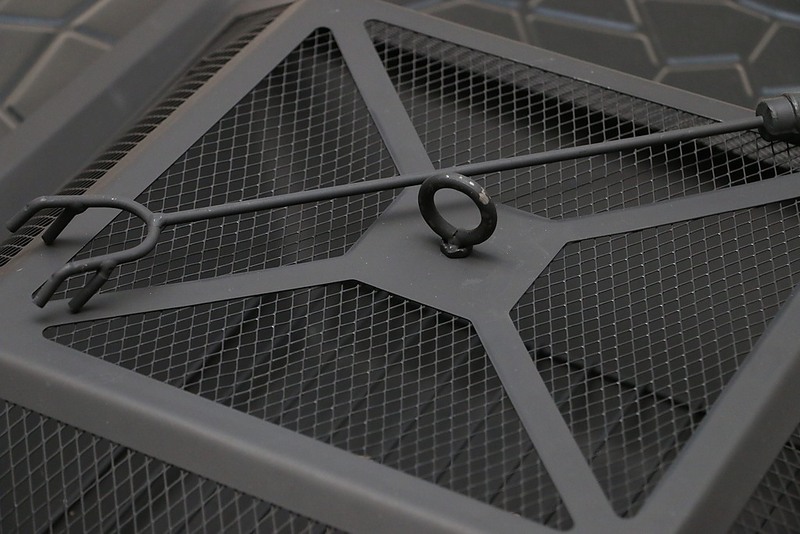 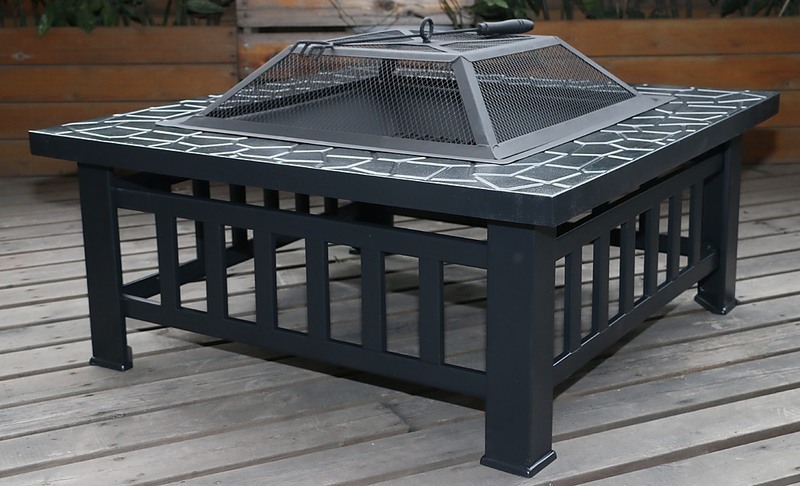 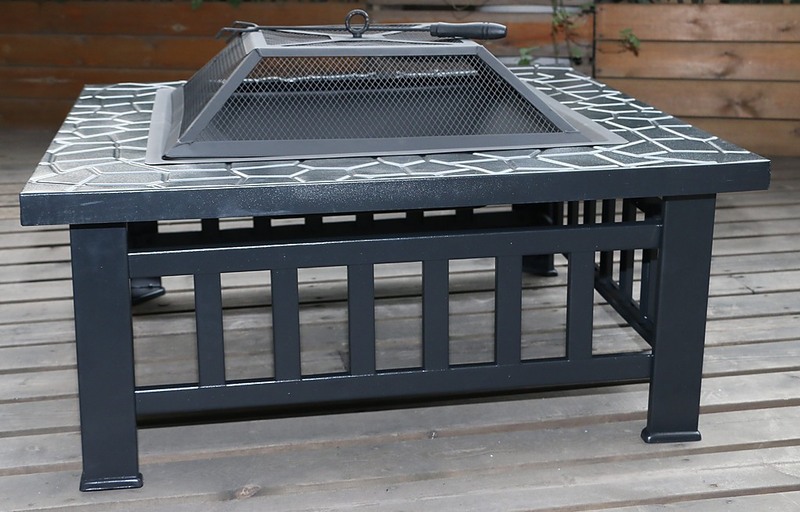 Bring the heat to your barbeque with this versatile yet stylish fire pit. 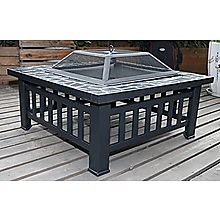 Perfect for preparing mouth watering steaks and keeping conversations hot, this fire pit is bound to be at the centre of your parties with its faux-stone finish and sleek square design. 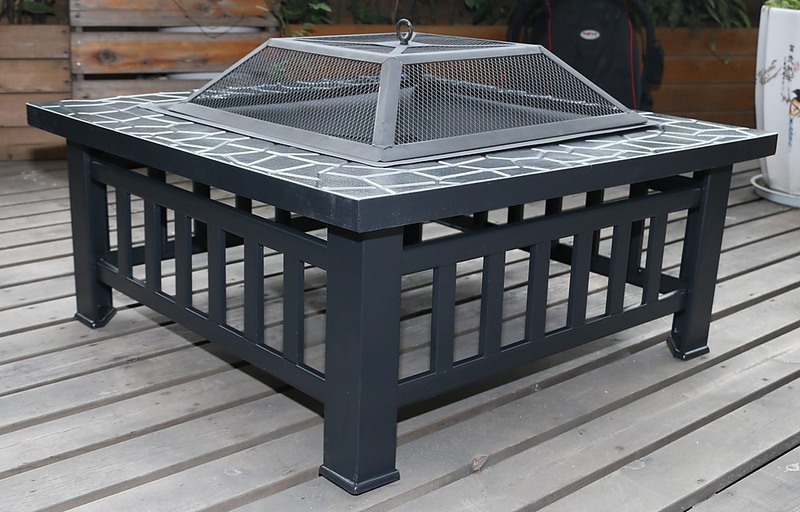 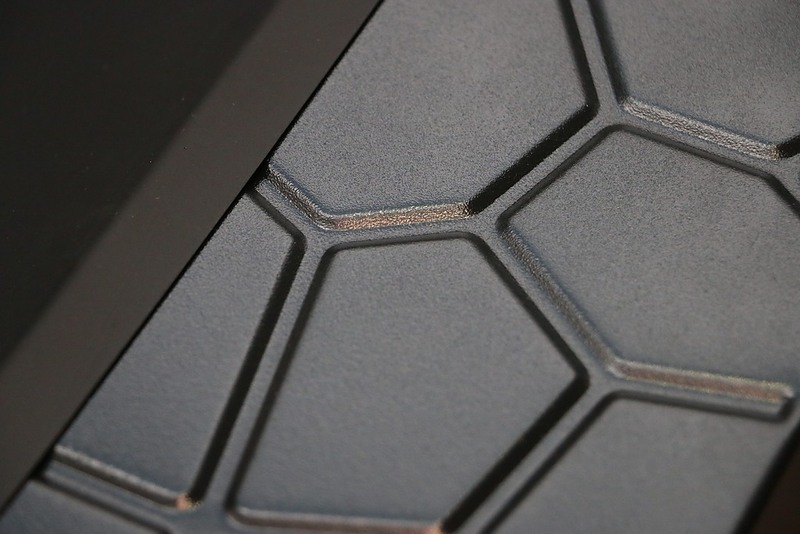 Modern yet simple design for easy assembly with an anti-rust powder coat finish, this fireplace is a must have outdoor centrepiece featuring extra support for strength and stability.